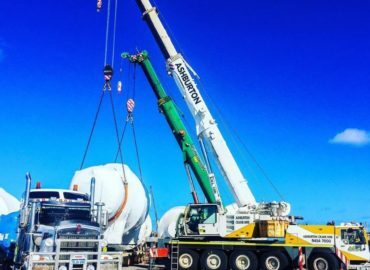 Over the past 10 years, Ashburton Crane Hire based in Perth WA has been the preferred supplier of mobile cranes for large-scale construction projects in Perth and Western Australia wide. 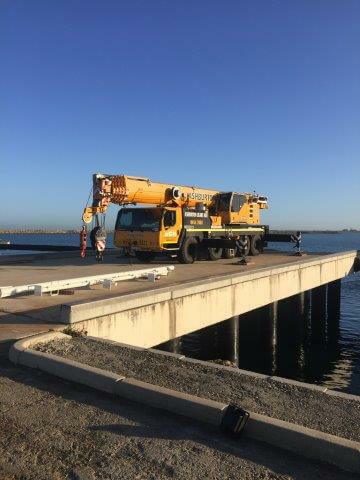 It supplies wet and dry crane hire to Australian Blue Chip companies and their sub-contractors. 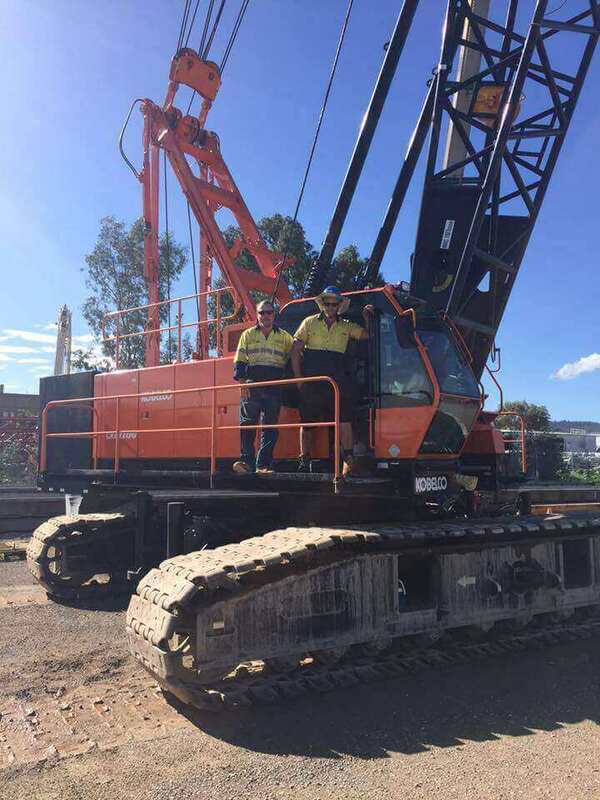 Choose from a big range of mobile cranes for hire in Perth. 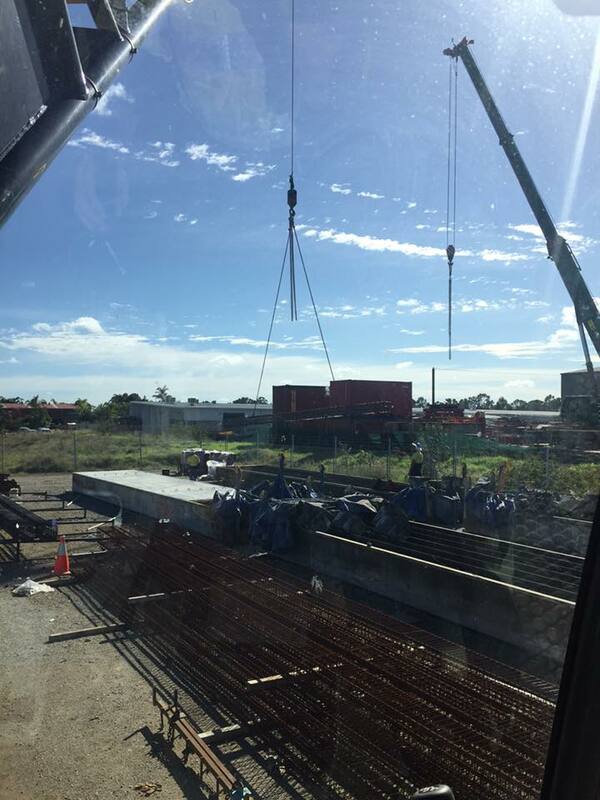 From small pick and carry cranes to huge cranes on tracks for all-terrain conditions. 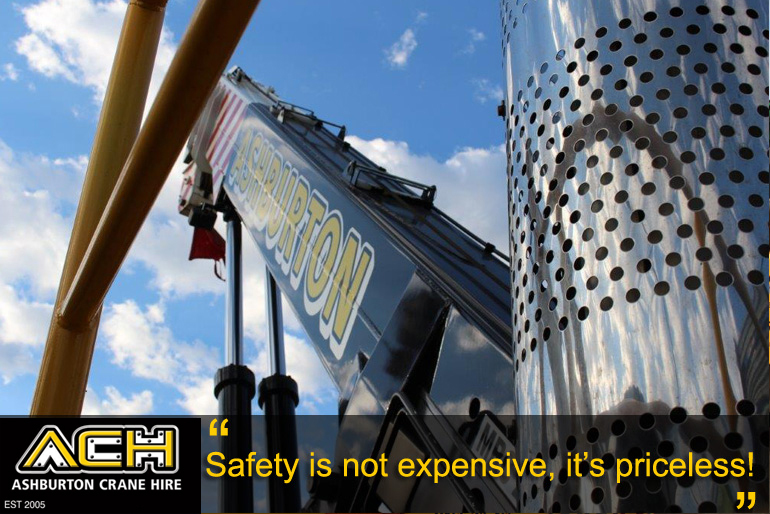 Best of all our rates for crane hire are less than market rates. 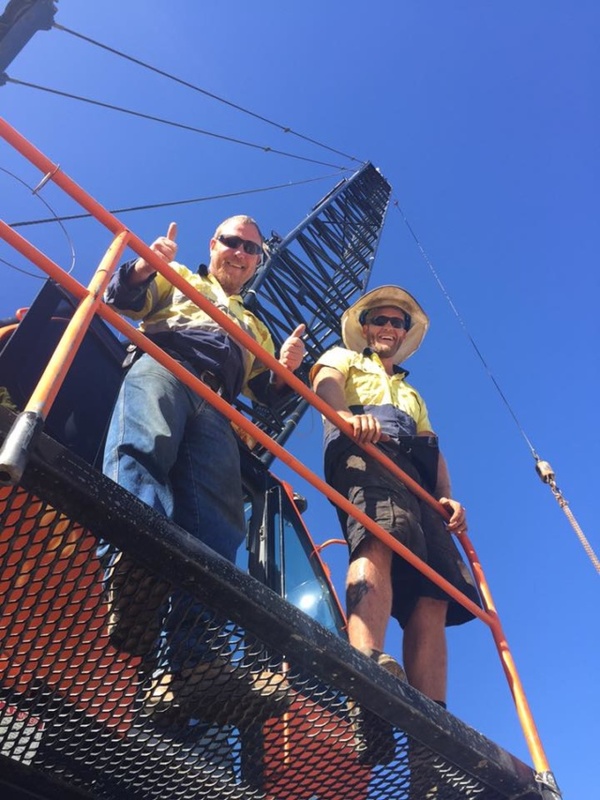 Phone us and see for yourself why Ashburton Crane Hire is the right choice crane contracting company in Perth WA with the right choice of new, reliable, well maintained, affordable, and safe cranes, driven by job ready, safe crane operators for your Western Australian construction project! 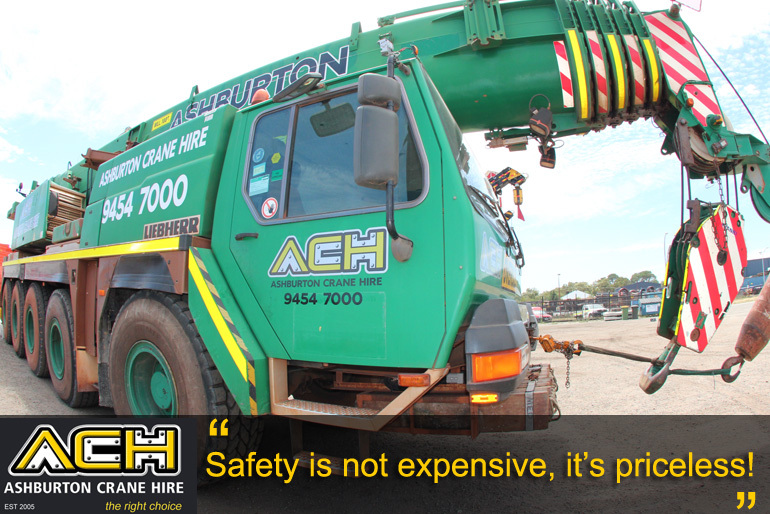 At Ashburton Crane Hire, based in Western Australia, a commitment to occupational health, safety and the environment is part of the business. 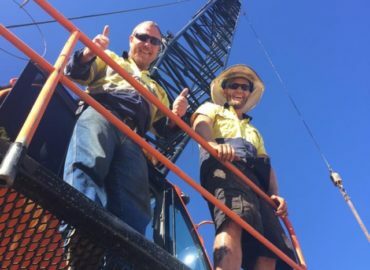 Ashburton Crane Hire upholds its position as a West Australian leader by promoting occupational health and safety excellence. 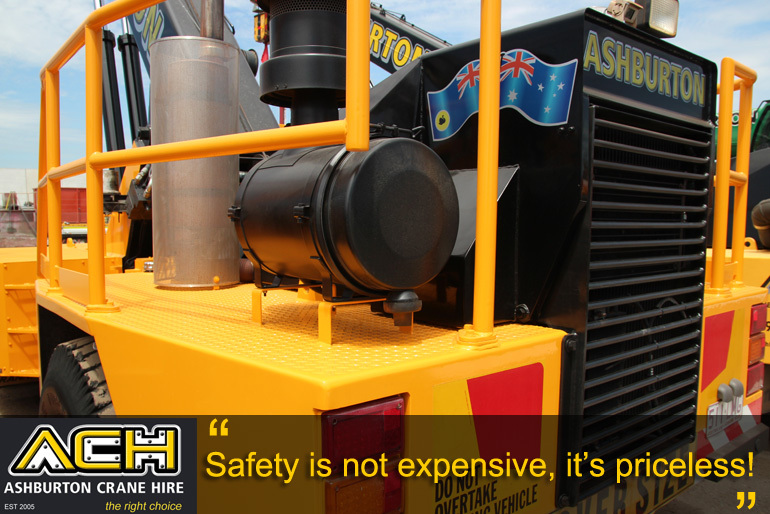 We are committed to protecting the health and safety of each employee. 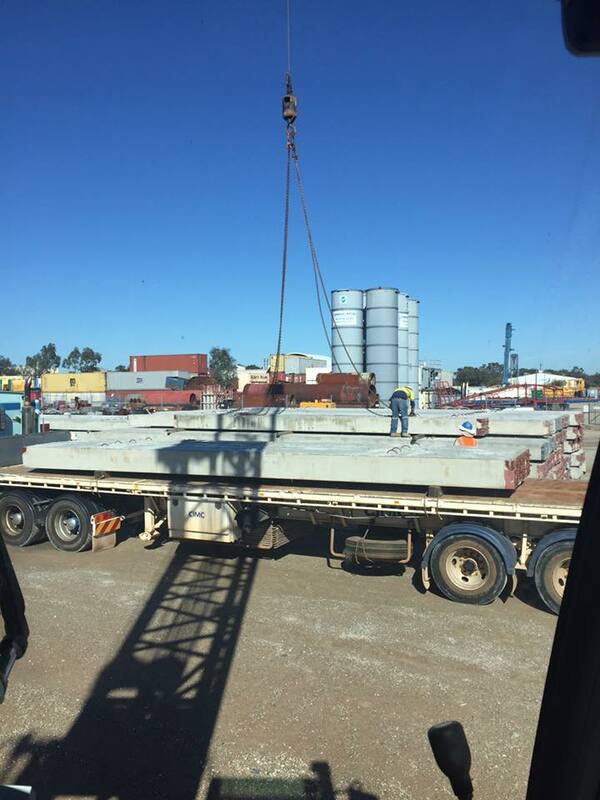 With a deeply-rooted safety culture, we also promote safety to our customers and subcontractors and provide lifting solutions in accordance with safety regulations. Setting up safety objectives and targets with the aim of eliminating work-related incidents in relation to our activities, products and services. 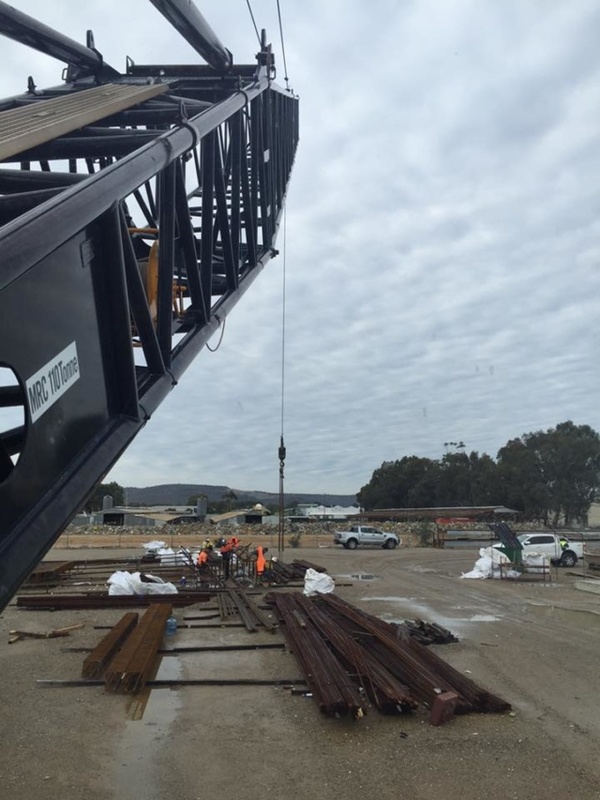 Ashburton Crane Hire, Perth is undertaking cranage and rigging works for the building development of a new 5 star high-rise apartment complex overlooking Perth city in Kings Park. 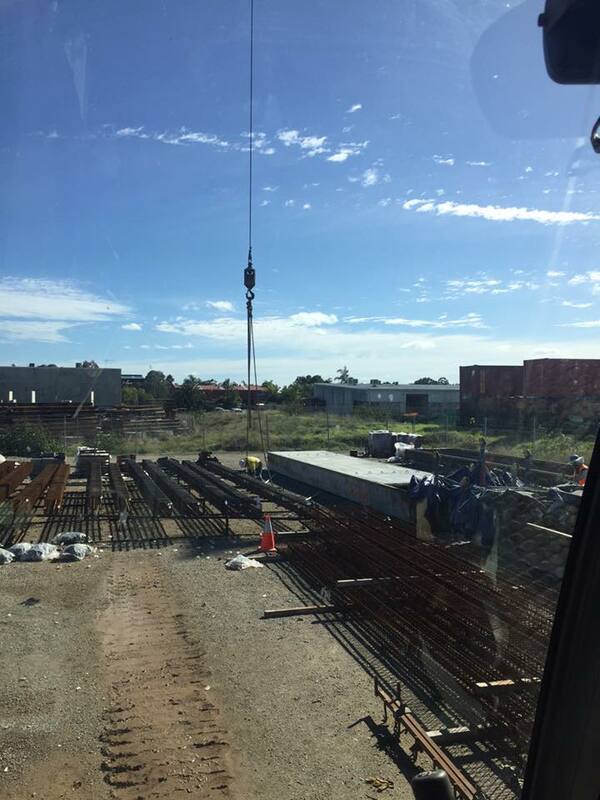 The duration of the luxury home building construction project near Perth's CBD is approximately 16 months. 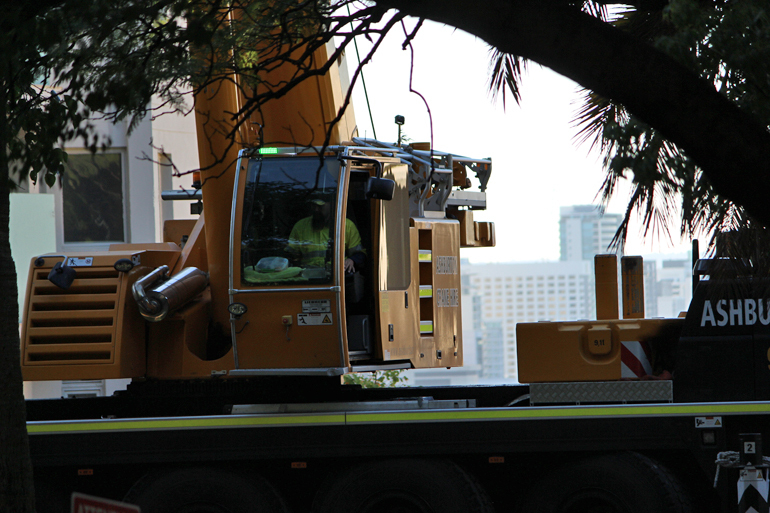 Construction uses mobile cranes from 25-tonne cranes to 100-tonne cranes from our mobile crane hire fleet to complete the luxury apartment building construction.